How many natural numbers are there? How many even natural numbers are there? How many rational numbers are there? 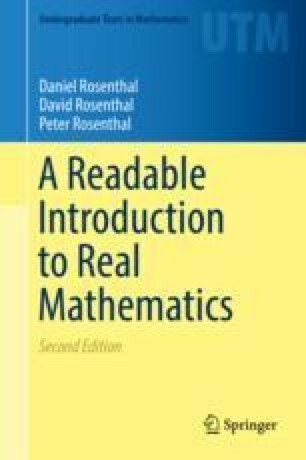 How many real numbers are there? How many points are there in the plane? How many sets of natural numbers are there? How many different circles are there in the plane? An answer to all these questions could simply be: there are an infinite number of them. But there are more precise answers that can be given; there are, in a sense that is explained and explored in this chapter, an infinite number of different size infinities.